It’s no secret that a striking video can quickly captivate any audience. No matter how many hours we spend in front of screens, absorbing media, a simple moving image of something beautiful has the power to block out the rest of the world and spark imagination. Luckily for us, our era has an almost infinite amount of browsable video content accessible at the tips of our fingers (just have look at all the famous Youtubers shooting stunning videos almost nonstop). What’s more, just about all of us carry cameras in our pockets (aka, great smartphone cameras) – meaning that most of us are capable of creating our own content, unique from the millions of videos already floating around in cyberspace. For some, the idea of selling microstock footage of their own may seem intimidating. It’s natural to come to the conclusion that media platforms are already saturated with content. However, this sentiment couldn’t be further from the truth. The demand for original, high-quality video content has skyrocketed over the years. 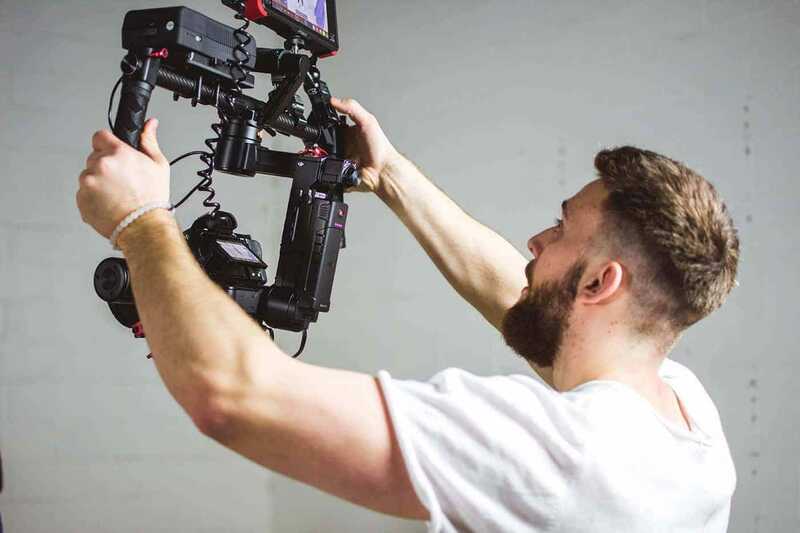 As the medium begins to play a bigger role in our day to day life, professionals across the board are more eager than ever to incorporate video into their marketing and designs. But…Where does one get started in the Stock Videography Business? Furthermore, how does a person find long-term success in the industry? The answers may surprise you. As it turns out, selling stock footage is easier to do than most people suspect. The following are a few tips designed to help photographers and videographers alike looking to make a bit of extra income by selling their work. 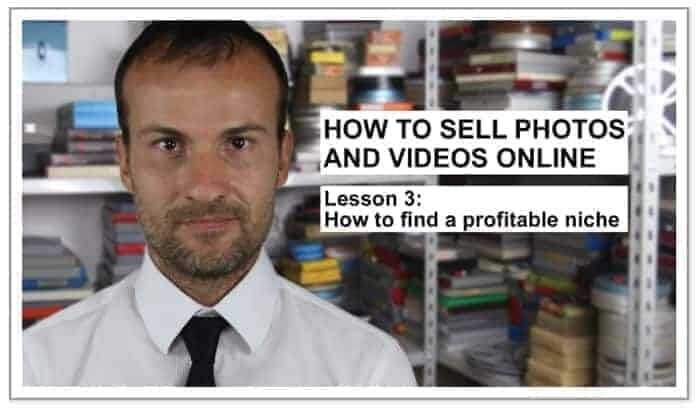 Access Daniele’s (paid, but worth it) course on how to sell photos and videos online. Read more about Daniel’s Course below (we did a detailed description and review). 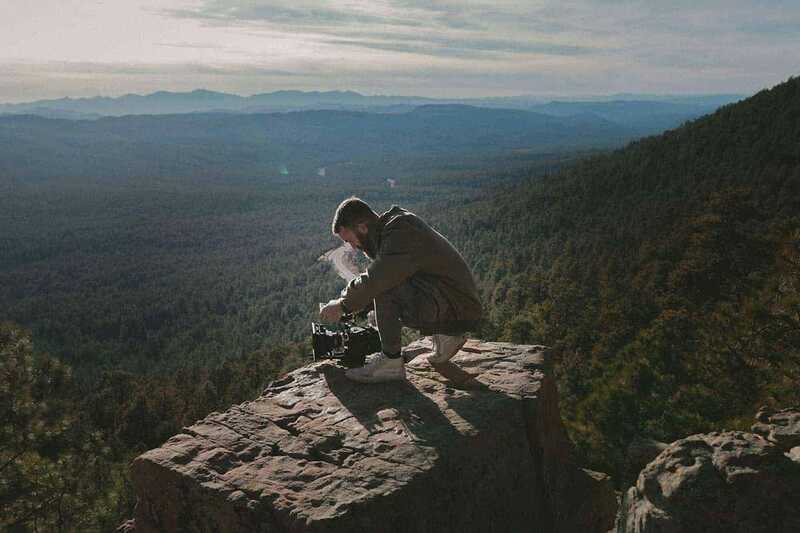 As most first-time stock videographers discover, there are dozens of platforms looking to expand their media libraries. On a surface level, they all seem to be very similar. But don’t be fooled by first impressions. Not all sites are created equally, and it’s important to explore your options carefully before deciding where to post your footage. For example, iStock offers contributors a 15% commission for every piece of content submitted. Competitor pond5, on the other hand, offers its contributors 50% of each sale made, making it a much more profitable venture on paper. However, profits are not the only factor videographers should be taking into consideration. It’s important to keep in mind that not all sites are non-exclusive sources – meaning that it’s possible to sell a singular clip across multiple sites. The sources that tend to offer higher commissions often require that contributors hand over exclusive rights, which frankly, some artists prefer to retain. It’s also worth taking into consideration just how much traffic a media source garners, and what the chances are of a customer stumbling upon your work. A more established site with an expansive library can expect exponentially more visitors than a small source. Unfortunately, more content means that your clip faces greater competition. On the other hand, a smaller source is more likely to showcase your work – at the cost of a smaller viewership. It’s important to note that getting great footage does not entirely hinge upon the equipment you’re using. Don’t feel pressured to go out and get the latest and greatest thing out there. More often than not, great videos have more to do with an artist’s creative vision and raw talent. That being said, there are a few industry standards that videographers should try their best to abide. For instance, many stock image vendors specifically seek out HD and 4K quality videos. Though it’s entirely possible to create a great clip using an iPhone, it may be worth splurging on a DSLR equipped with more advanced lenses and sensors if you plan to seriously give stock videography a go. Don’t devote all of your funds or attention toward your camera, either. One piece of equipment that may determine whether or not you’re able to make a sale is the humble tripod. As silly as it may sound, stabilizing equipment often makes a bigger difference in the overall quality of a video than the camera capturing the footage. A steady camera provides even the simplest subject a feeling of professionalism, and therefore worth spending money on. Make sure the check out our post on the best gimbals for mirrorless and DSLR videographers. Any aspiring photographer should ask themselves this: What does my work bring to the table that’s different? The fact of the matter is, your clip of a sunset may not sell solely based on the fact that there are already thousands of clips of sunsets floating around. Focusing on niche subjects may actually prove to be more profitable in the long run. Of course, any photographer or videographer will realize that content alone isn’t an image’s only defining characteristic. Don’t be afraid to experiment. Utilize creative compositions and highlight image elements like line and color. Take note of what people seem to respond most strongly to and use that as a jumping off point. If you’re really feeling stuck, don’t overthink things. Just get out and shoot. Explore an iconic city or poke around a scenic spot outdoors. Invent a creative still life in your own home studio. Try out a variety of different techniques and keep an open mind. Eventually, you’re bound to find something that sparks a creative streak. 4. If at First, You Don’t Succeed…Try Again! The single most important quality a stock photographer/videographer can possess is persistence. Inevitably, you’ll face a few rejections, and initially, the income coming in from your work may not amount to much. A huge percentage of those who try their hand producing stock content quit well before the ball rolling. Those seeking instant gratification will likely be disappointed. Often times making a significant amount of money in the field can be a long, arduous process. Your mindset and persistence are very important when you want to make money with stock videography. That’s not to say, however, that it’s futile to pursue selling stock videography at all. If you find that your work isn’t getting approved by sites you’re submitting to, don’t fret. Instead, take a moment to carefully assess how your imagery could improve. Take note of stylistic similarities already in the libraries of the vendors you would like to sell to. Try asking for constructive criticism from outside sources. And, once you get the hang of creating the sort of content your client is interested in, keep at it. Don’t be discouraged if, when you finally do get a few pieces up, they’re not bringing in a ton of money. Remember – the more you’re able to produce, the higher your potential earnings WILL be. With a little bit of elbow grease and patience, it’s entirely possible to profit from selling stock footage. Last but not least, it’s important to keep a level head and strive towards attainable goals. 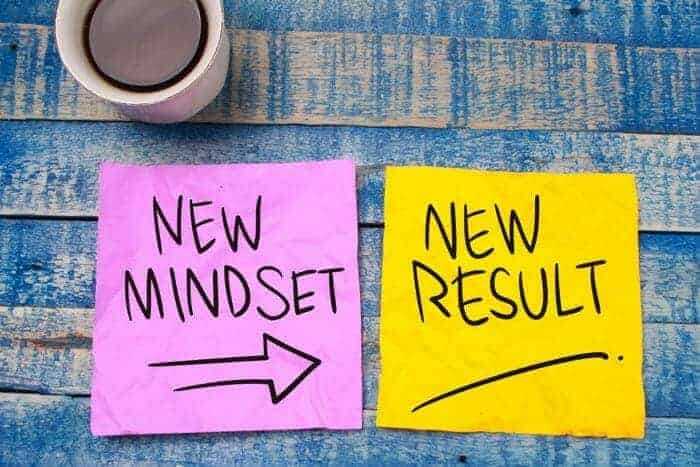 If you’re expecting to earn six figures annually selling stock footage, chances are high that you’ll walk away from the practice feeling discouraged. In fact, very few people make enough creating stock footage to quit their day jobs. Selling stock footage, however, can prove to be a very valuable source of secondary income. Considering that it’s possible to create content just about anywhere, at any time, every photographer could benefit from giving stock photography or videography a shot. 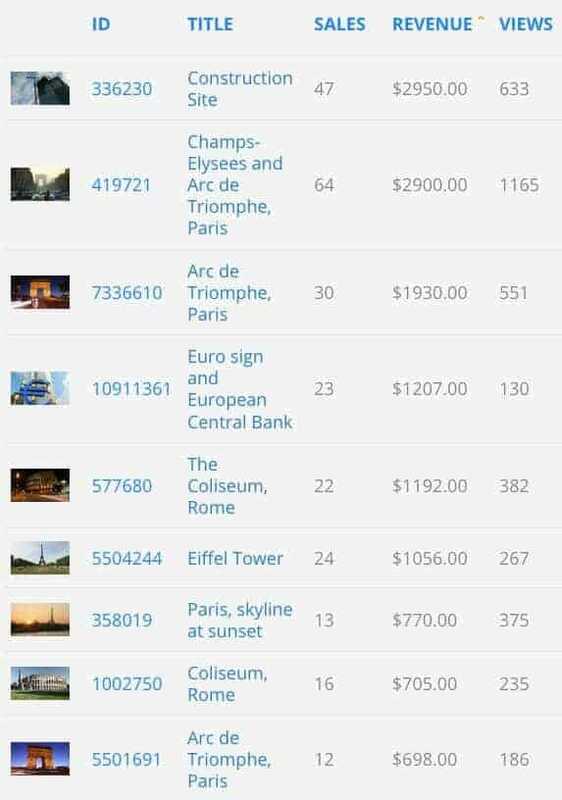 Some artists are even able to fund vacations or gear purchases through their profits. So don’t underestimate your abilities. Stock footage may not always be glamorous. Indeed, there’s bound to be roadblocks and hurdles for you to overcome should you take on the challenge. But ultimately, the effort can be rewarding and prove helpful on your journey to become a better videographer. The comprehensive 27 part tutorial by Daniele Carrer is the ultimate guide when it comes to selling microstock footage online and making that important transformation from an aspirant micro-stock photographer to being someone who has a strong understanding of the fundamentals of this dynamic industry. Any micro-stock tutorial or e-book will have details on various shooting techniques. They will also have details on which microstock websites to potentially work with. These are never the ‘gray area.’ The gray area is how to start planning your shots, and even before that how to research for locations to shoot at. Carrer uses his personal experiences to explain how one should pick a location, how to plan the stay and how to plan the shots. He also explains how to select the time of the day (and the month) when to shoot. All of his techniques are tried, tested and proven to bring in results. He shares his micro-stock account control panel, specifically where his earnings are recorded to demonstrate that these techniques work. This is unlike anything that you may have seen before. 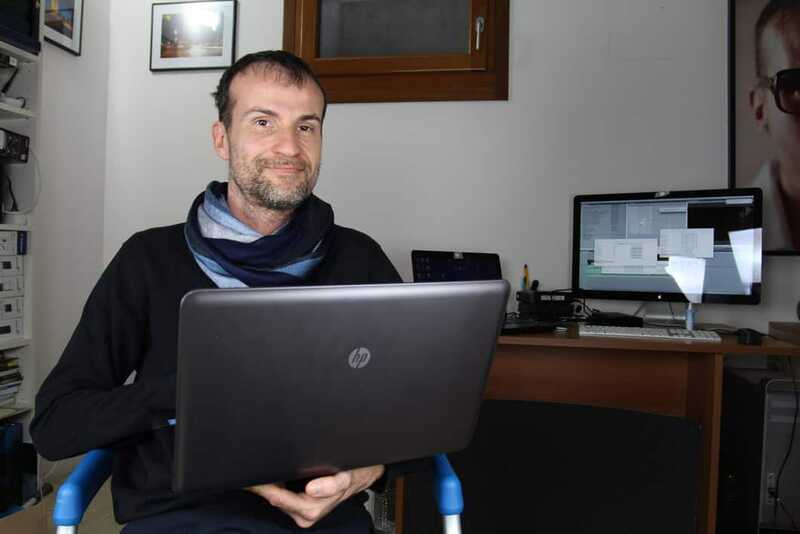 Daniele Carrer, the Microstock Footage Guru, Shares His Pond5 Earnings and reveals all his stock video creation and selling secrets in his 27-lessons online course. Carrer’s tutorial is packed with examples from the world of travel photography. That is understandable as he shoots mainly time-lapses and stock footages from some of the most exotic locations in the world. Indeed, one of the best ways to shoot micro-stock footages is to travel. That way you have the chance to cover a lot of different subjects. But the thing about traveling is it is expensive. Carrer’s advice is to research and plan as much as you can and ensure that your shooting plans including locations and shots are ready ahead of your bookings. That way you have less planning to do when on the move and more free time to concentrate on shooting (and therefore get more content). Carrer stresses on one important and oftEN used term: time is money! This tutorial teaches you to condition yourself and put a value on your time. The less time you spend on planning at the location is better. Cost of living at a location (away from your home) is expensive. Especially, when you are visiting an exotic location. Those days should be better utilized to shoot images and footages. Another interesting insight shared by Carrer is how you should select your shots. Many times it becomes necessary to weigh whether a particular footage or still deserves to be post-processed. Maybe because of shooting flaws or some other reason, the footage (or still) requires a considerable amount of time to bring it up to upload standard. Carrer suggests that you put a price tag on your time. Then calculate how much money that footage / still is likely going to make and whether that will cover the price of your time. This way you can be very specific about allocating time only to profitable assignments. Overall this tutorial is not only about techniques and or the business strategies of micro-stock photography, but it also encompasses aspects that will differentiate you from someone who is struggling as a micro-stock photographer. Lesson 7 (7:48) ✔ What to do Before Editing Your Time-Lapse Photo sequences. Why you don’t have to trust forums. Lesson 21 (9:31) ✔ The Secrets of Storyblocks/Videoblocks.